He’s coming of age. Let his room reflect that growing sense of maturity. 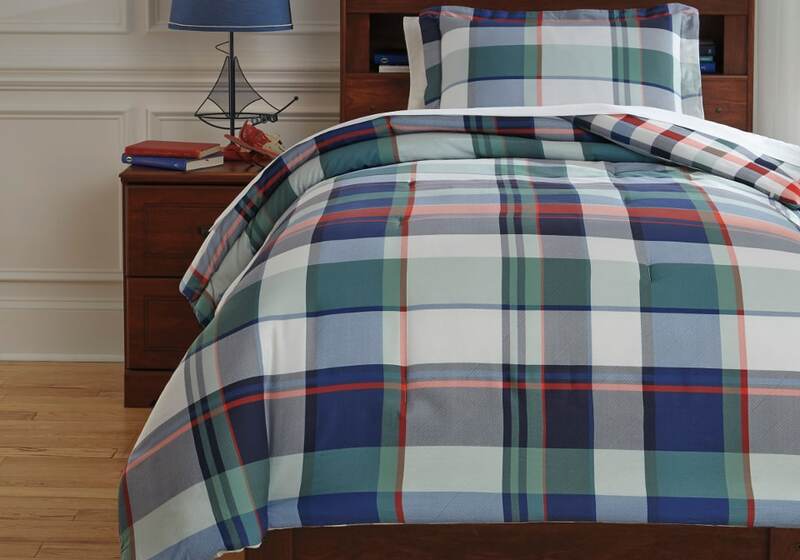 A touch preppy and always in fashion, Mannan comforter setfts plaid is perfect for his stylish new pad. 2-3 Piece Comforter Set – Includes Comforter and 2 Shams (1 in Twin). 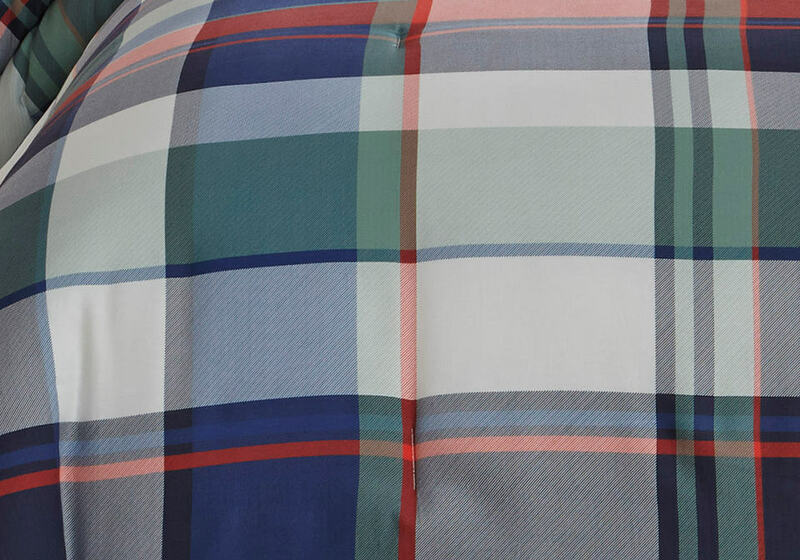 Plaid Design in Navy, Green, Red, and White. 200 TC. Cotton with Polyester Filling. Machine Washable.